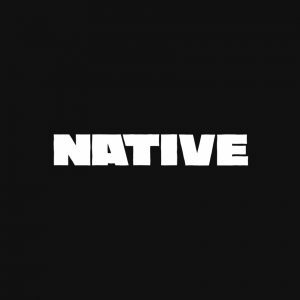 Whenever I stumble on a new short film by an emerging Nigerian filmmaker, I’m always cautious. Like short stories, short films are either spectacular or horrible, almost never just average or mediocre. There is just so much you need to get right, especially with the time constraint that often the whole thing ends up an overambitious mess that falls short, or an underwhelming montage of scenes. 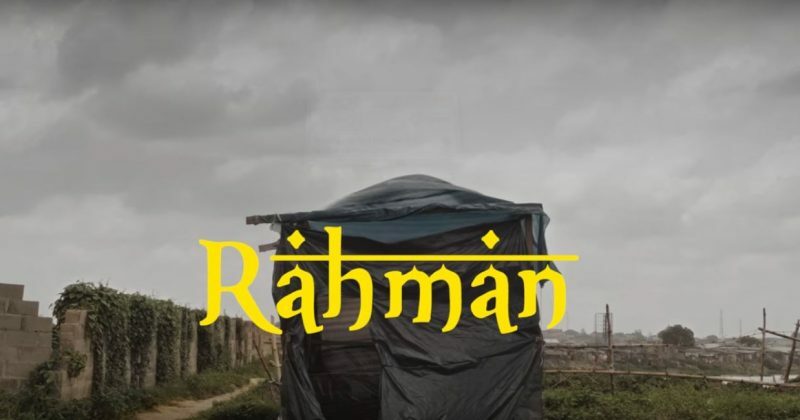 Seun Opabisi’s debut short film ‘Rahman’ is neither. I’ve kind of followed Opabisi ever since I stumbled on his digital illustrations as part of a short stories on the Naked Convos with Tokunbo Aworinde and since then I’ve waited to see how his very developed aesthetic would translate to film. Pretty well it turns out. Rahman has one of the most original premises I have seen in a while. The premise revolves around two Muslim boys of indeterminate tribe. We can tell they are Muslim because of their attire and at least from Northern Nigeria because they exclusively speak Hausa the entire film. The brothers are homeless and live in a shack with their blind beggar father. The boys are simultaneously aware of and oblivous to the biting poverty in which they live. The father braves family ridicule to see a brother (not shown in the film) who gifts him a ram for Sallah. This is the first clue we get that their father seems to be struggling to raise our young protagonists independent of his rich extended family, rich enough to gift whole rams for Sallah. The boys are asked to care for the ram, now their most expensive possession in the days leading up to the celebration and an older cousin comes to visit them. He baits the boys into a racket and lures them into a bet that set up the film’s twist and it’s subversive ending. Hassan Mohammed and Kamsulum Bishara. First, it is a relief to see a film set outside Lagos. So much of our cinematic story telling revolves around Lagos that I can even forgive the broad strokes with which Opabisi paints the North (guys Hausa =/= Muslim). The cinematography is gorgeous and Opabisi’s casting choices are inspired, his young leads Hassan Mohammed and Kamsulum Bishara carry the film with surprising ease. The ending was a little ‘eh’ and waves away how their father is supposed to believe one teenager and two children managed to butcher, cook and fry a whole ram but as a whole Rahman shines. I’m just about ready to see what else Opabisi comes up with.